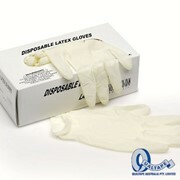 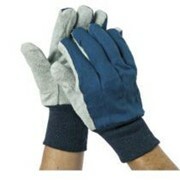 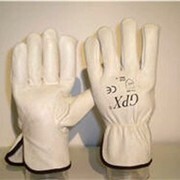 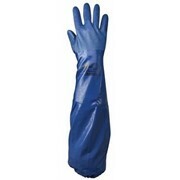 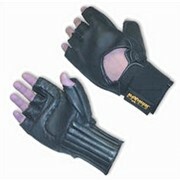 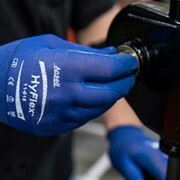 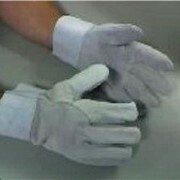 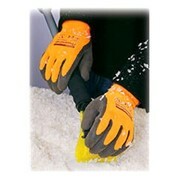 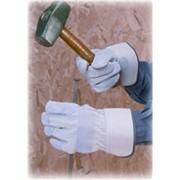 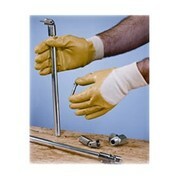 Engineered yarn and fibreglass high cut resistant glove. 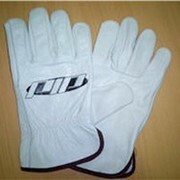 Sizes: 7; 8; 9; 10. 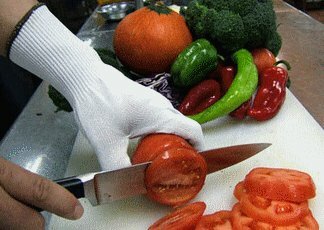 Packaging & machine systems for the seafood industry.